Do you know a graduate that is moving on and might not be completely prepared to take care of themself? Trying to impress somebody and put your best foot forward? Annoyed by all of those recipe pictures that you can never quite pull off? Then you came to the right place! 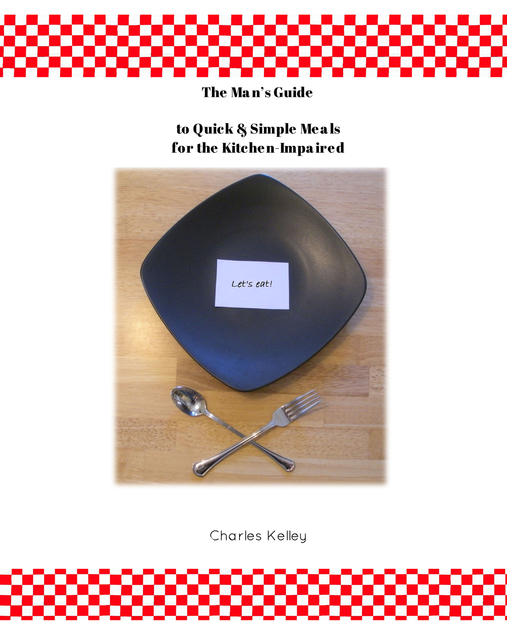 This cookbook is for those that can't cook, written by a guy that can't cook just to show how easy it can be. All recipes are reviewed by a top-notch food critic (my wife) to offer feedback in the "she says" section on each page to prove that these dishes are suitable for a variety of pallets. This short, simple book is intended to supplement the bachelor's diet of fast food and frozen entrees, while being able to say, "Look what I did."